Mr. L and I have a long history with crab legs. He introduced them to me probably close to a decade ago and we've both shared a love for them ever since. He even proposed to me over a plate at one of our favorite restaurants back home! You could definitely say we can be pretty picky when it comes to how we like them. That's why I was thrilled to find the seasoning mix listed in this recipe (I did change the cooking method from boiling to steamed however). 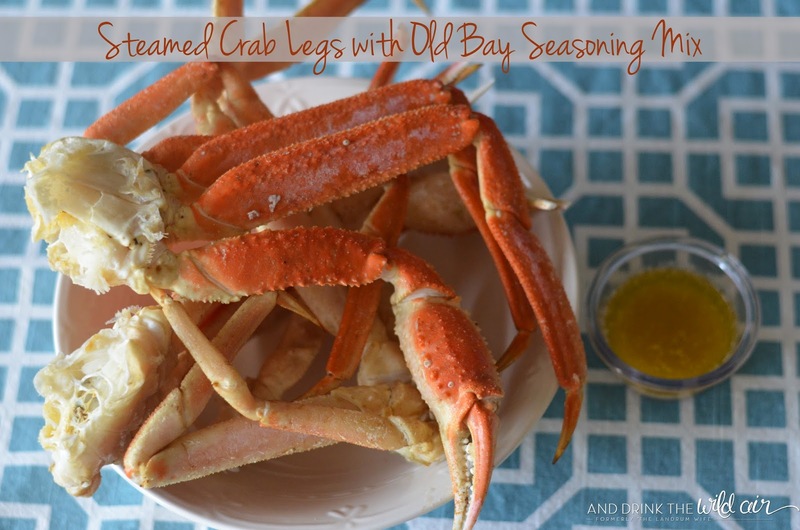 Normally, we just steam the crab legs in either plain water or with a crab boil bag, but we found that we actually loved the flavor combination of this seasoning mix, especially since Old Bay was the main ingredient. 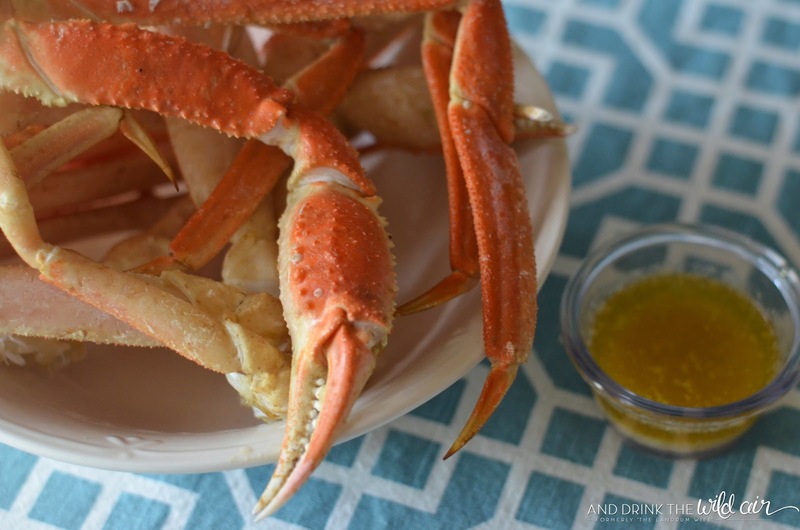 This will be our go-to crab leg recipe from now on whenever we decide to make them at home! 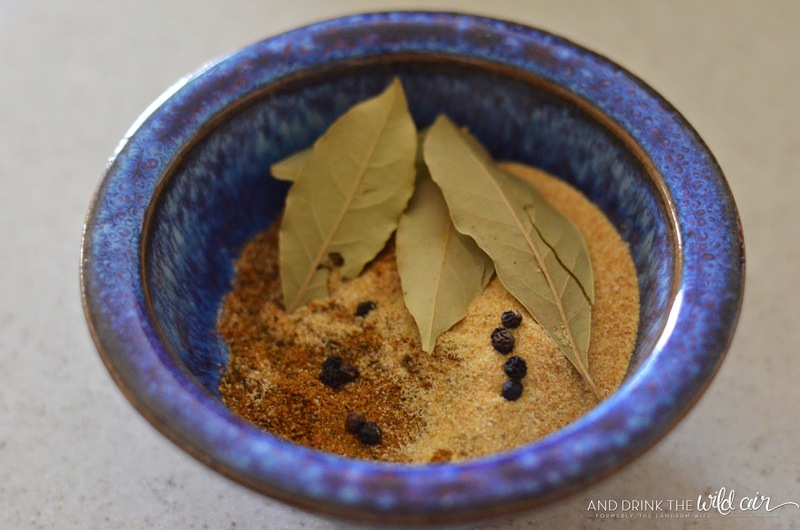 In a small bowl, mix together the Old Bay, garlic powder, bay leaves, and peppercorns and add them to the water in your pot. Bring to a rolling boil and then add the crab legs. Cook for about 8-10 minutes or until the legs are completely heated through. Make sure to rotate the clusters every few minutes or so to ensure even heating. 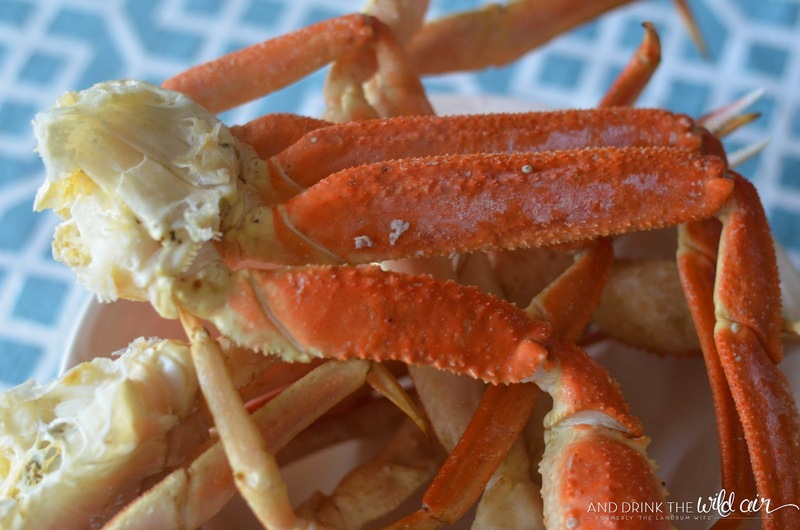 When finished, remove your crab legs from the pot and serve immediately with some melted butter. 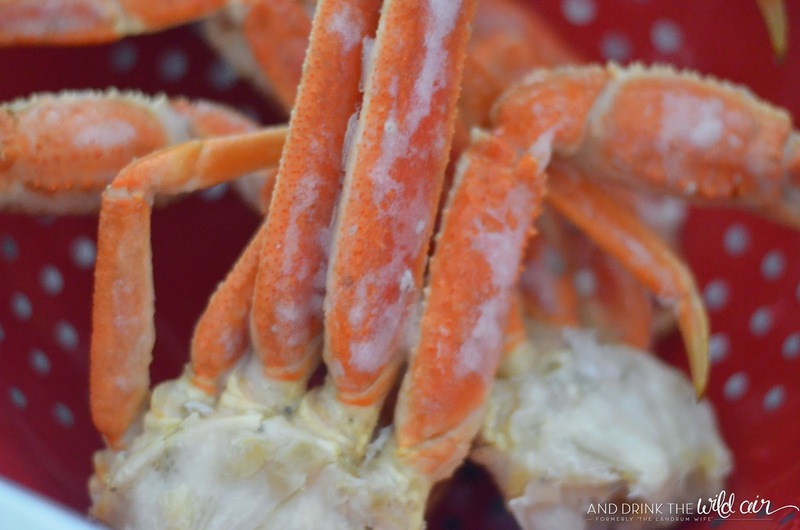 Do you enjoy a juicy cluster of crab legs?